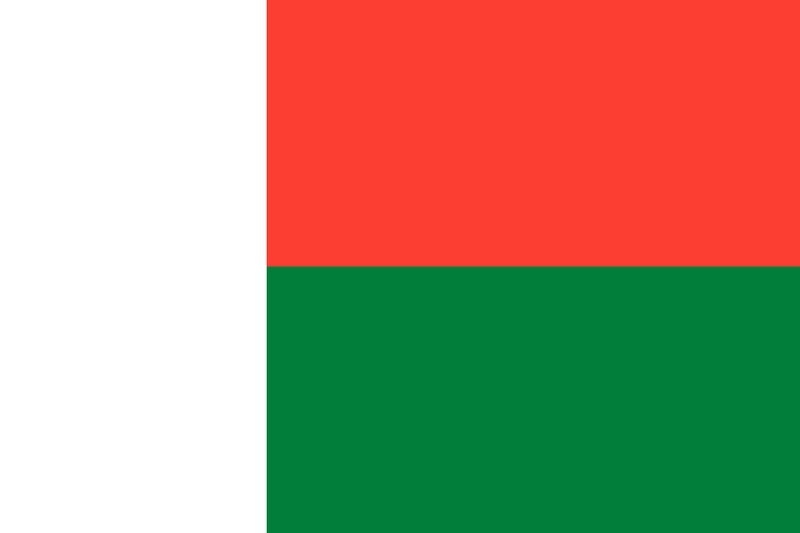 Madagascar is a developing island nation off the east coast of Africa. The primary languages are French and Malagasy. French is less spoken outside of major cities. Facilities for tourism are available, but vary in quality. Travelers seeking high-end accommodations should make reservations in advance. In this clip, Mr Selfie finds out about relative clauses the hard way and takes an unexpected trip to Madagascar. This clip is from the series Grammar for 11-14 year olds. TESOL Certification for Teaching English to Speakers of other Languages in Madagascar.